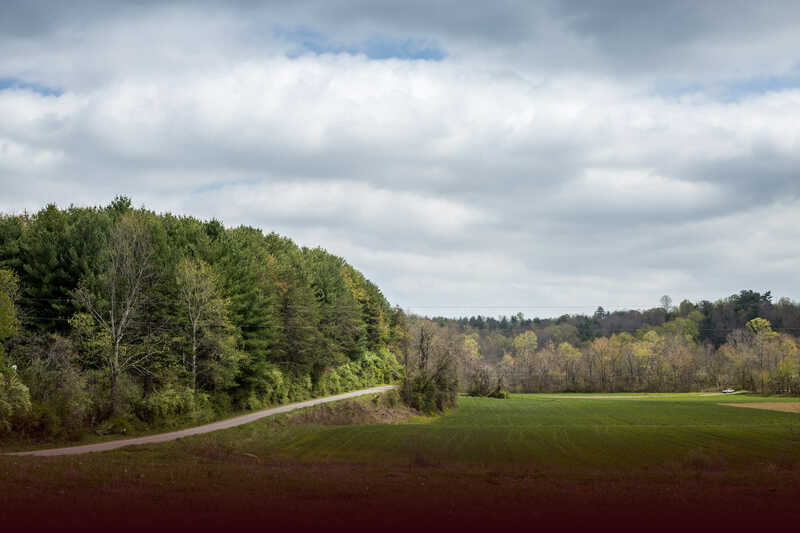 Blue Ridge Real Estate located in the heart of the Blue Ridge Mountains, will fulfill all your real state needs. Wanting to move to the area, we have the perfect home for you! In need of a Mountain Getaway? 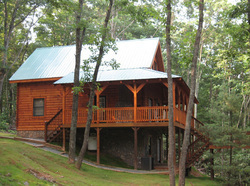 Rent one of our beautiful cabin retreats. Whether you stay a night or a week you will feel comfortable in the peace and quite. Read a book, take a nap, and enjoy the mountain views.